Yesterday, as I saw our beloved Pope Benedict XVI saying his farewell, my eyes swelled with tears and my heart felt heavy. I don’t have enough words to thank our beloved Papa for all that he has done for Christ’s Church. 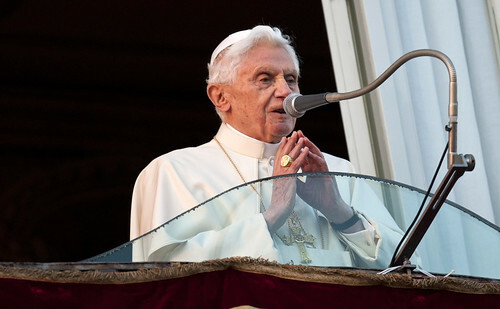 And here is a video of His Holiness Benedict XVI’s last speech as Pope. Let us continue to pray for our beloved Pope Emeritus Benedict XVI. We can also continue praying for the intentions of the Holy Father for this month. 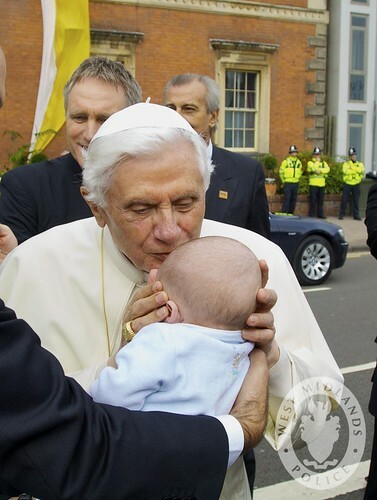 O God, true shepherd of all the faithful, look with kindness on your servant Pope Benedict XVI, whom you set as head and shepherd of your Church. We give you thanks for your grace at work in him as he has led us by word and example: in his teaching, in his prayer, and in his great love. 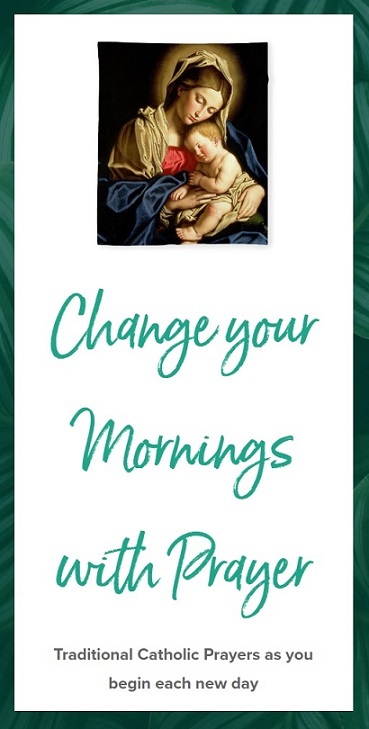 Grant him your strength in frailty, comfort in sorrow, and serenity amid the trials of this world; and guide your Church, built on the rock of Peter, with the power of your Spirit as we continue on the path that leads to you.